Stomp! Stomp! Here comes a mini-monster - he's looking for something important. He crashes through the kitchen and stomps up the stairs, but he can't find that special something anywhere! Just what is the mini-monster looking for? 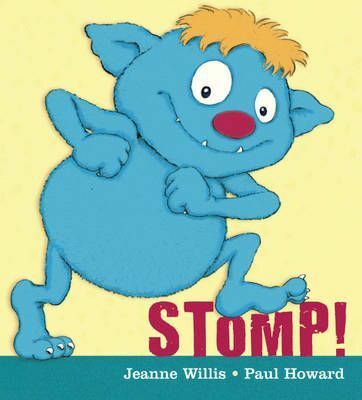 With a bold but simple text and an adorably cheeky little monster, all children will love joining in the search.